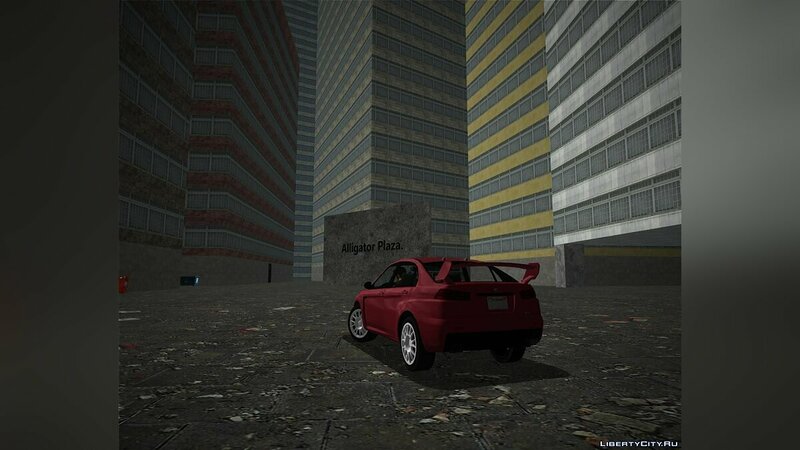 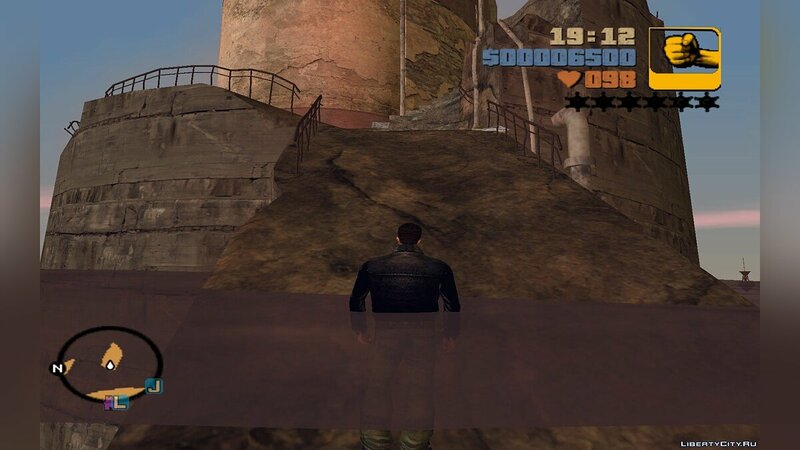 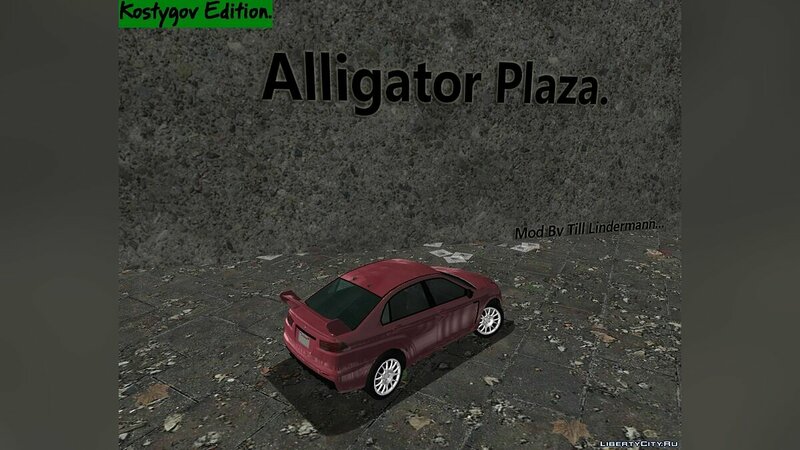 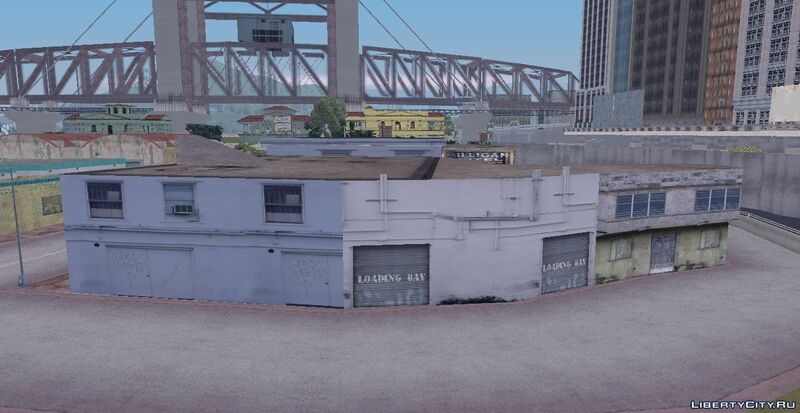 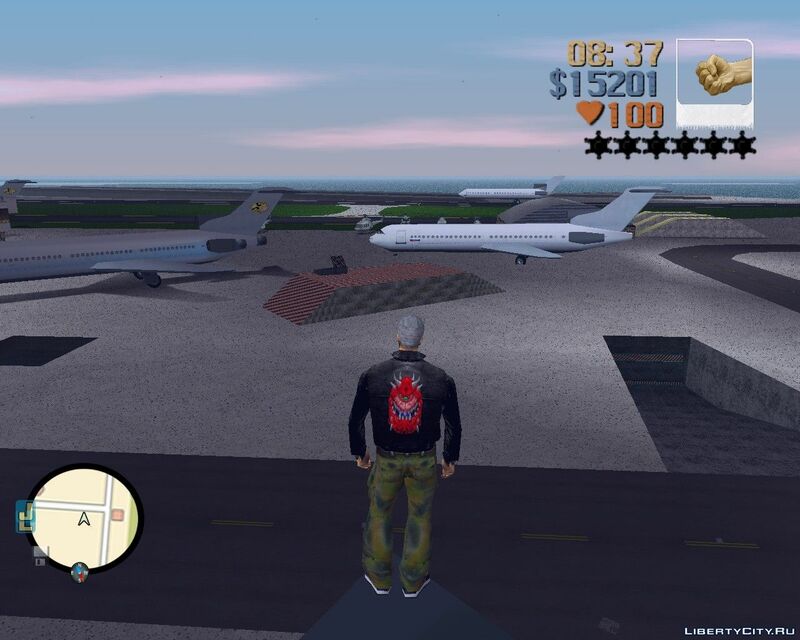 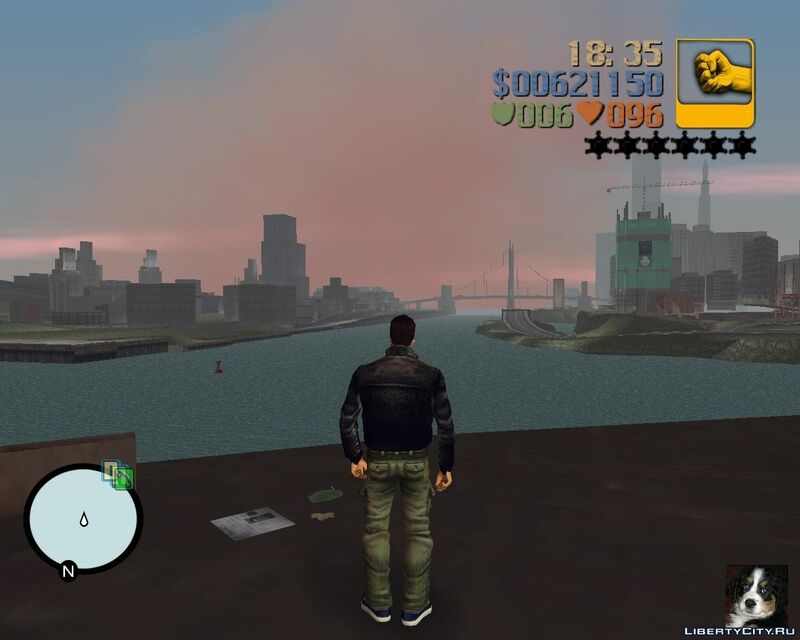 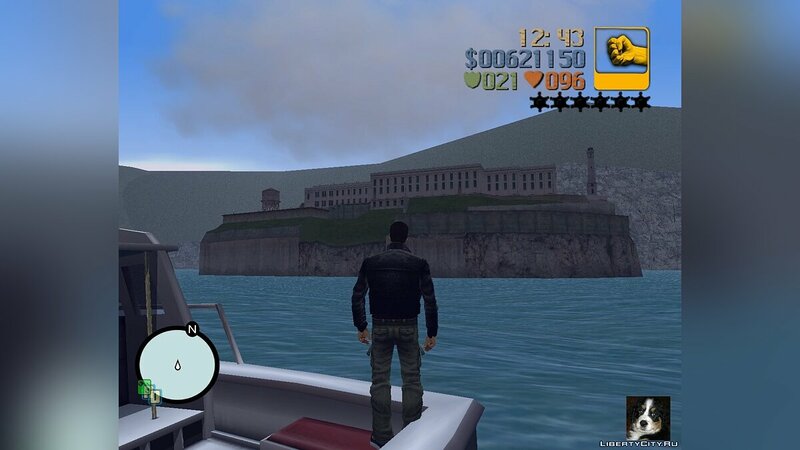 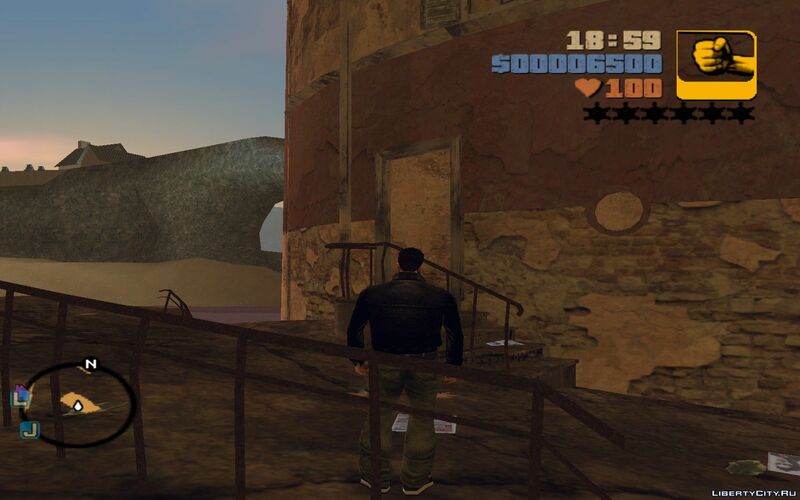 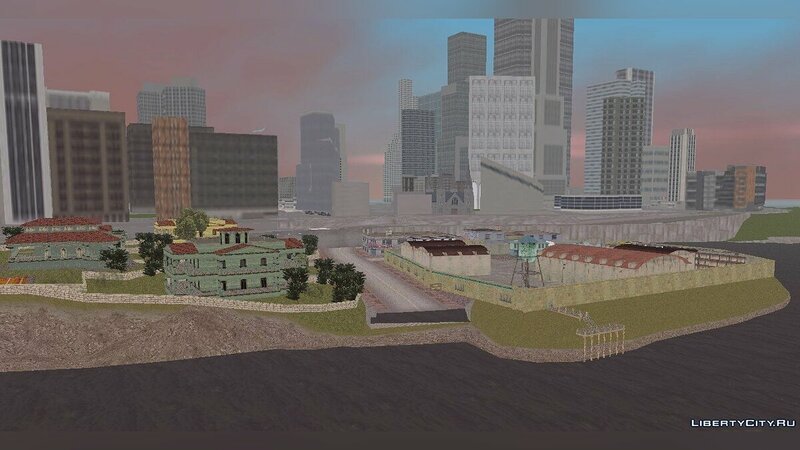 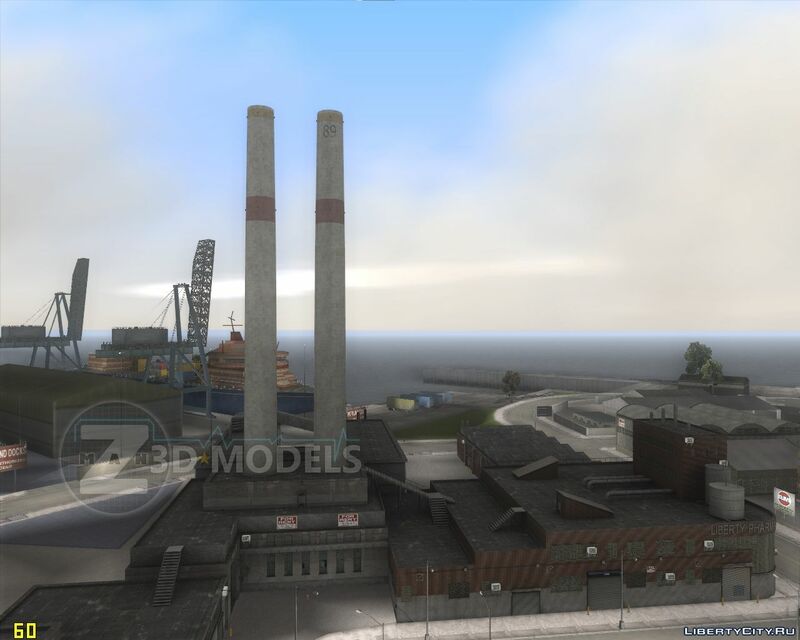 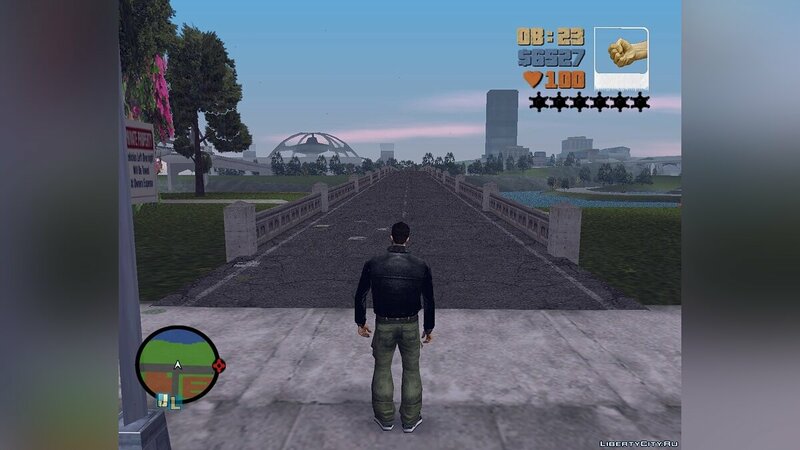 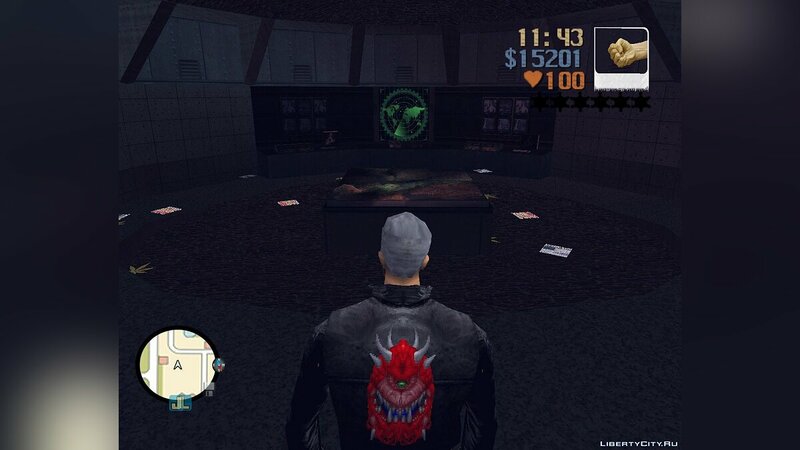 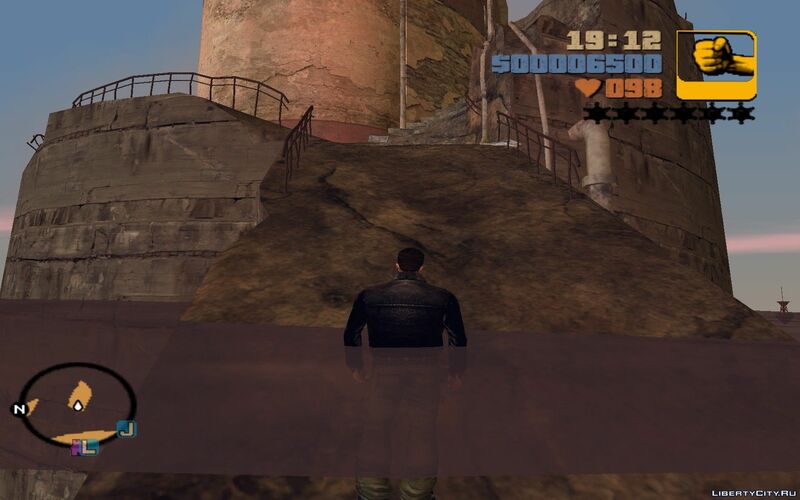 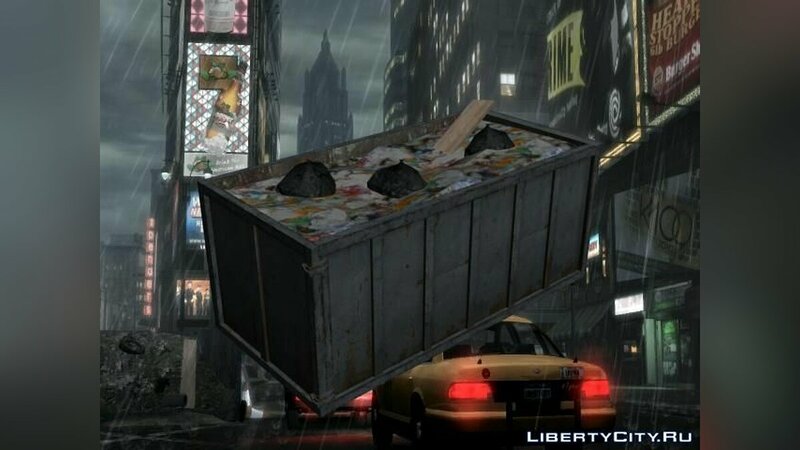 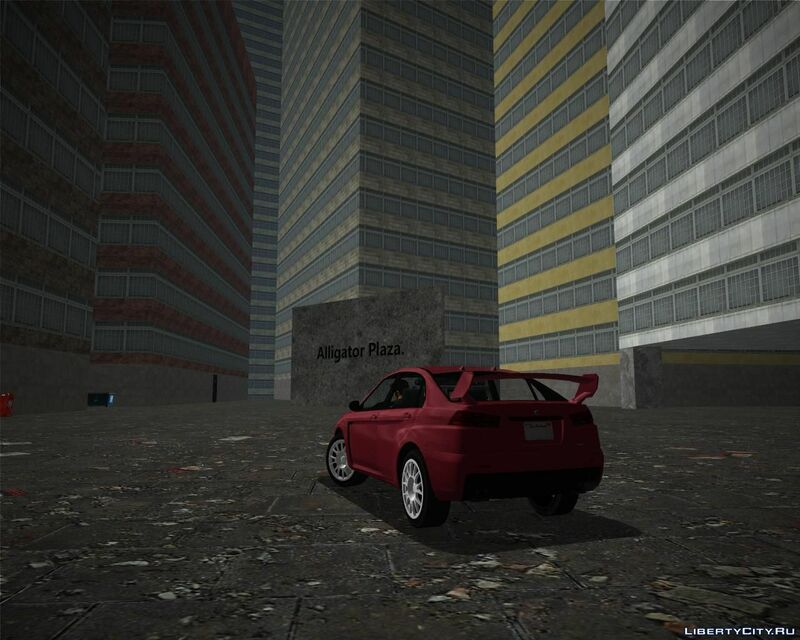 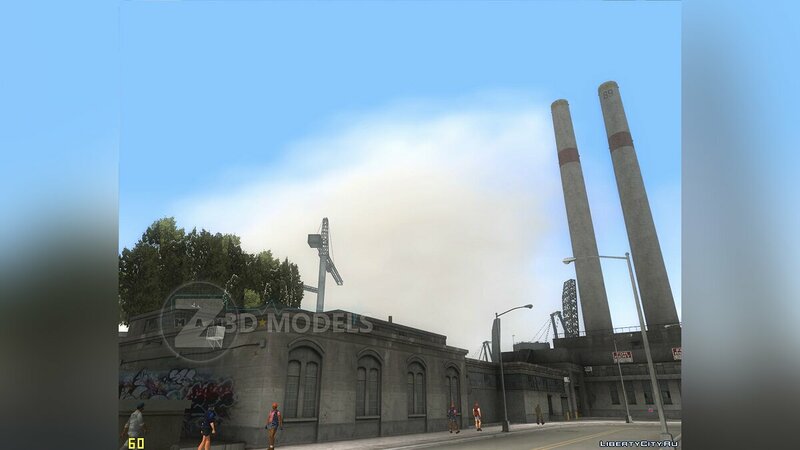 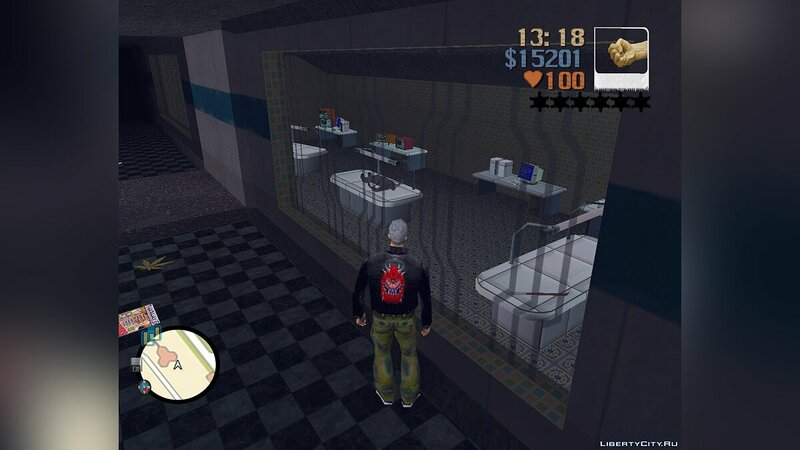 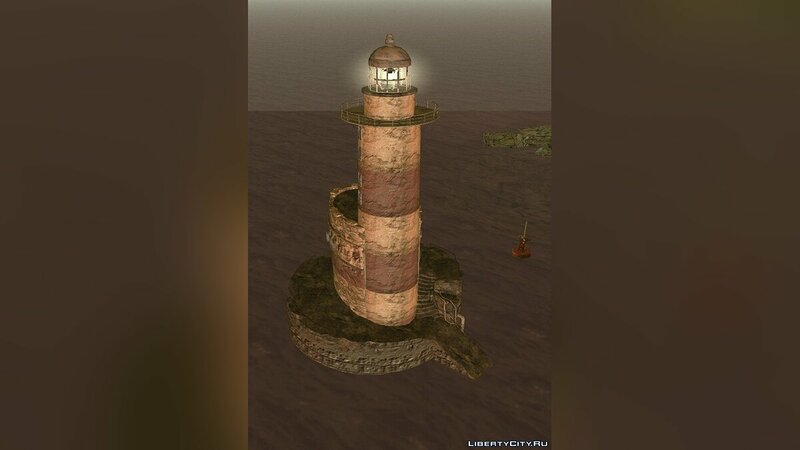 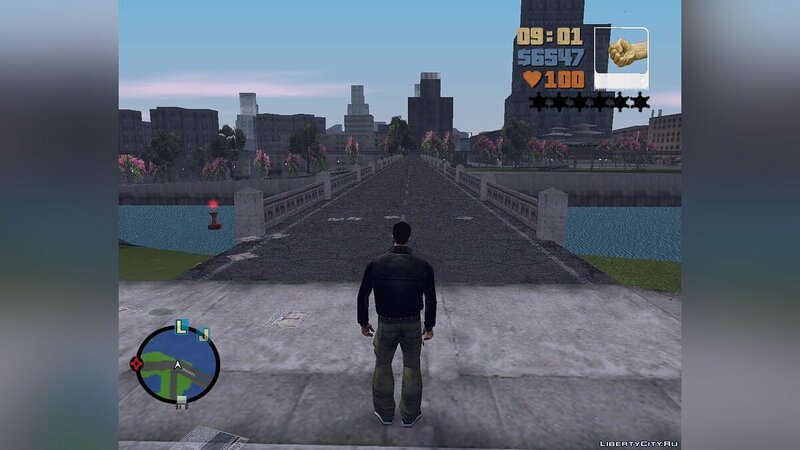 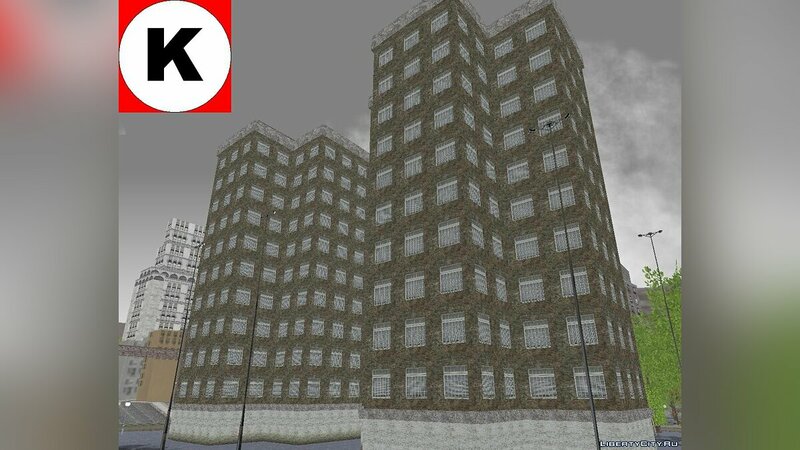 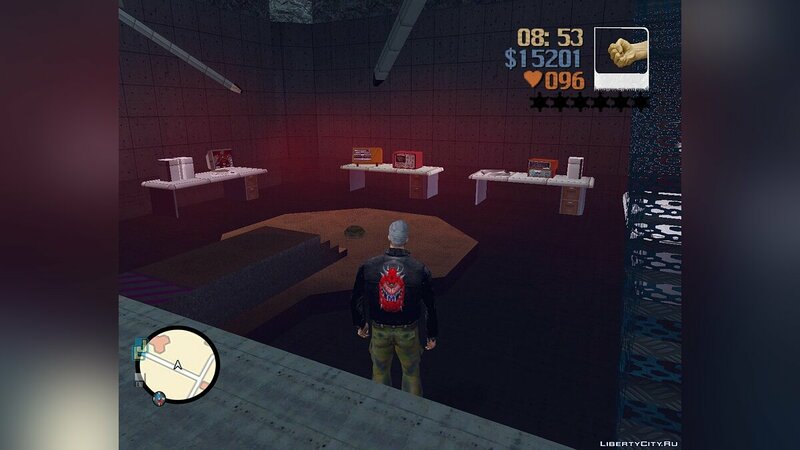 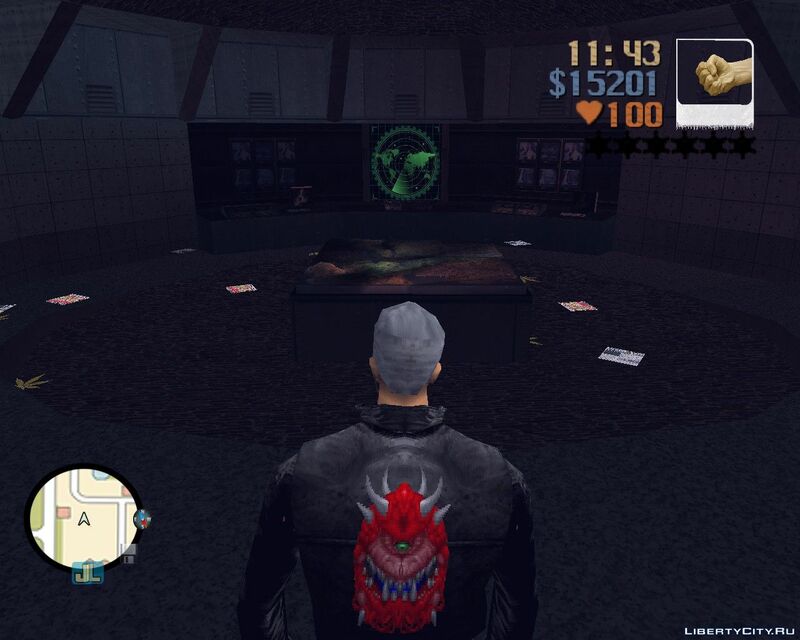 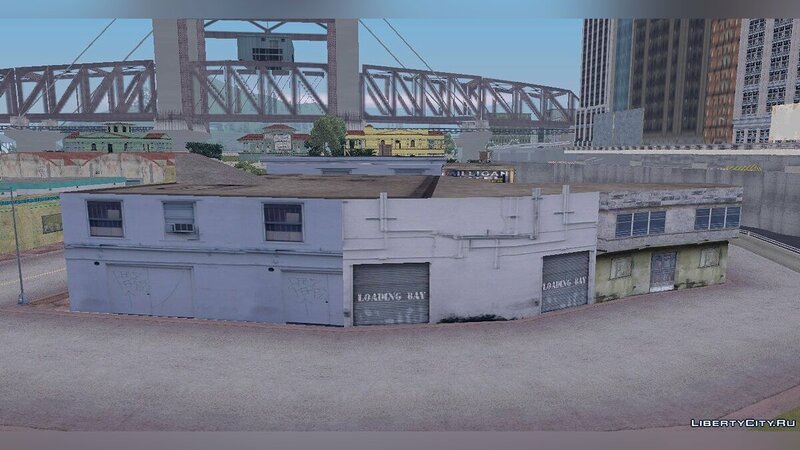 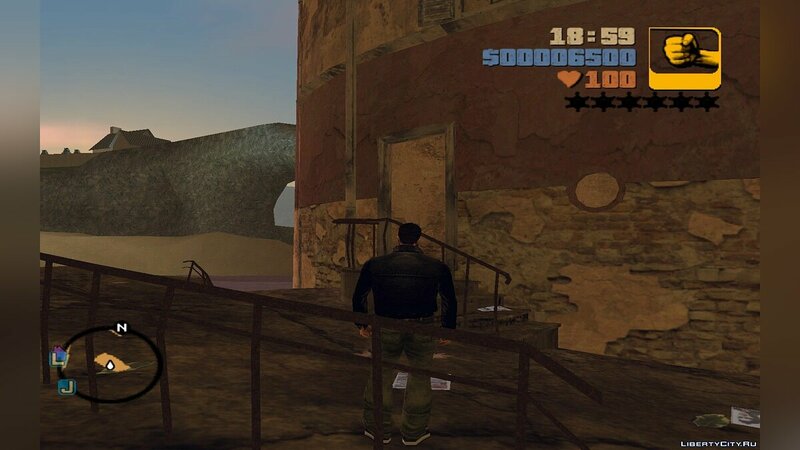 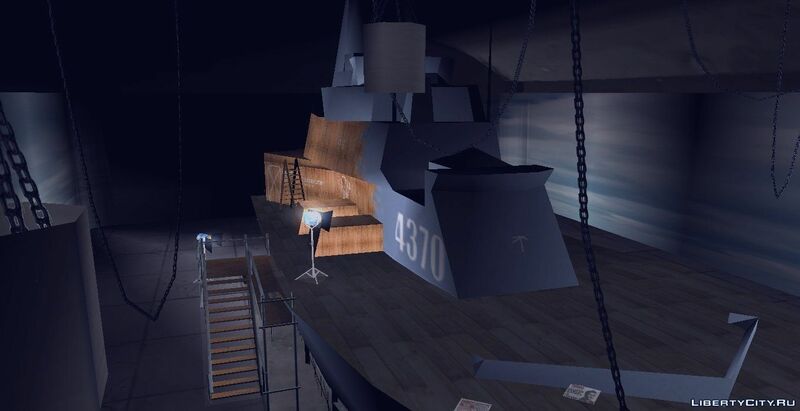 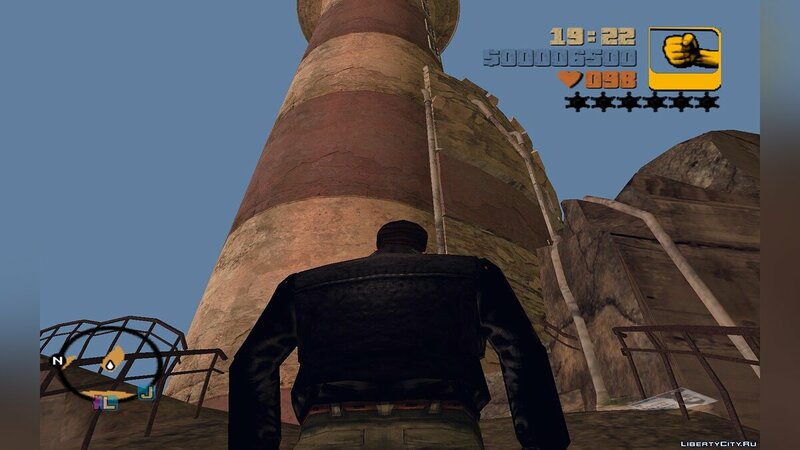 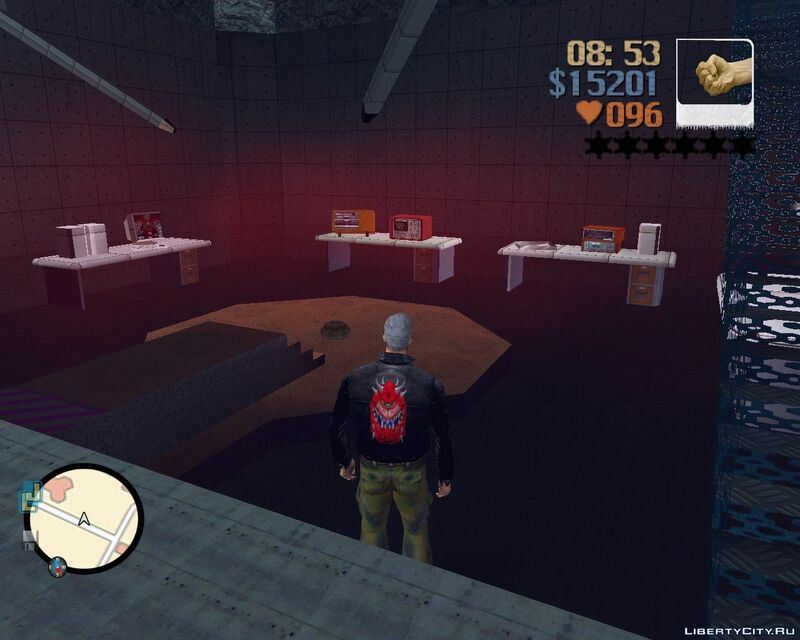 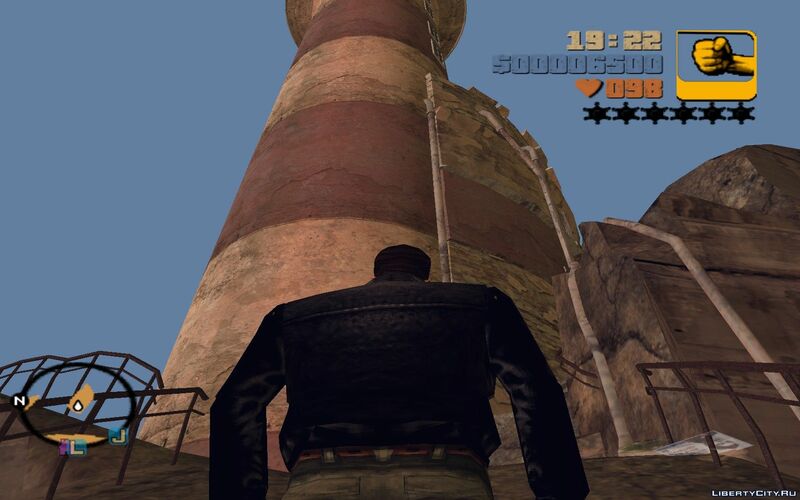 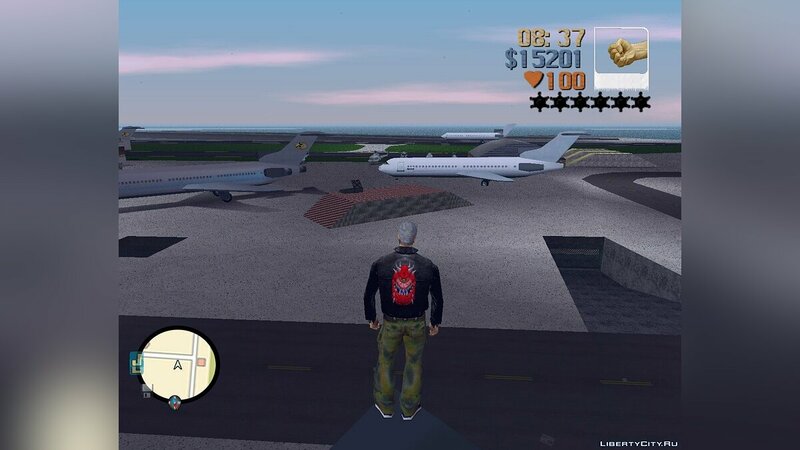 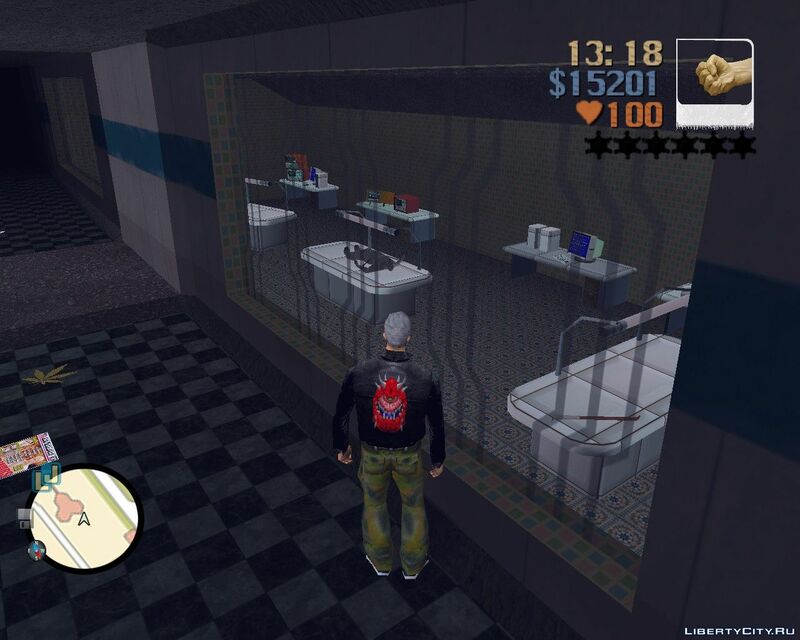 New maps for GTA 3: new Island, New objects. 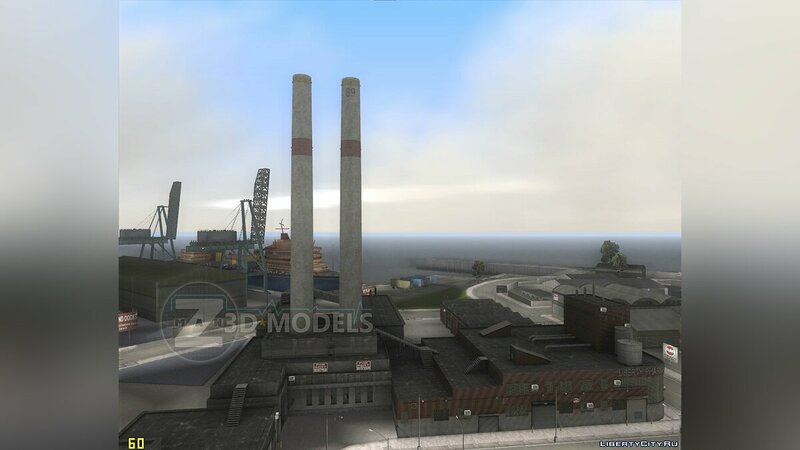 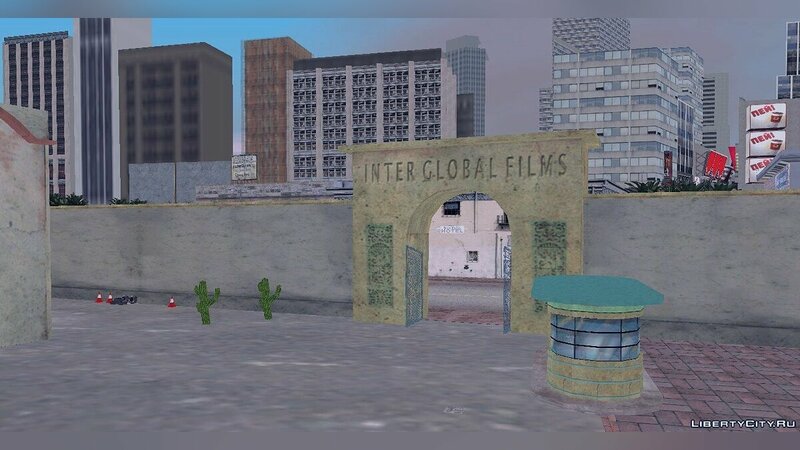 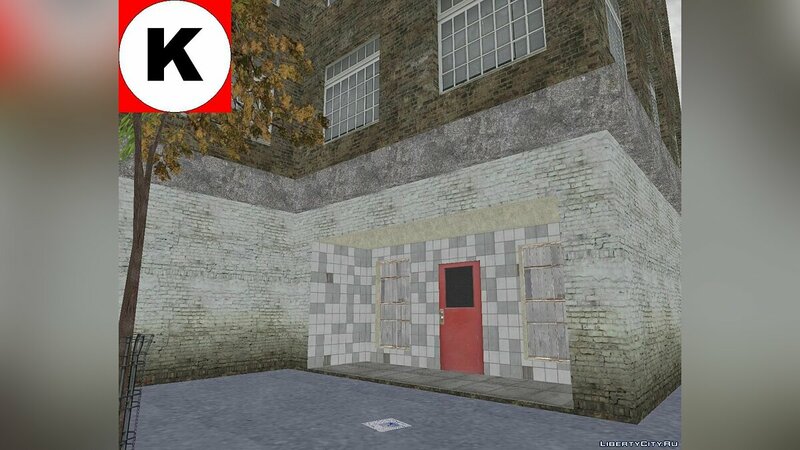 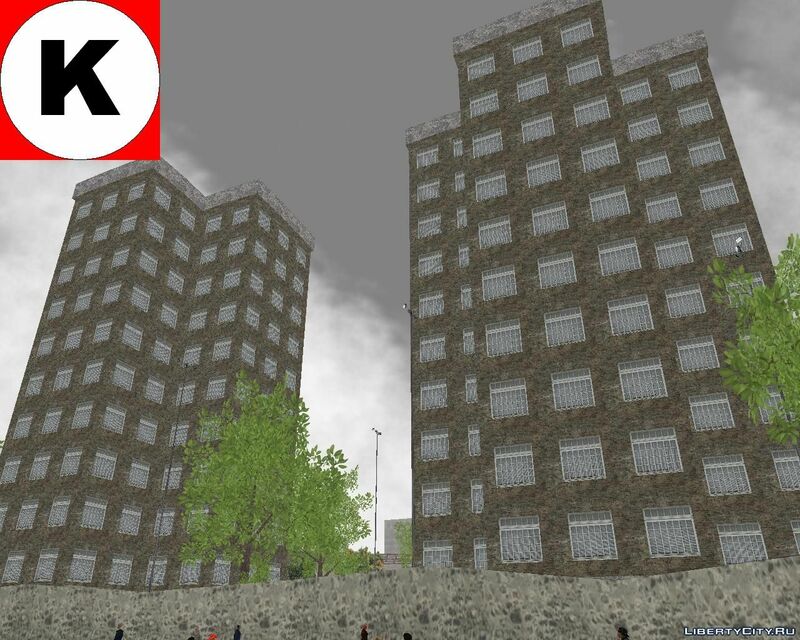 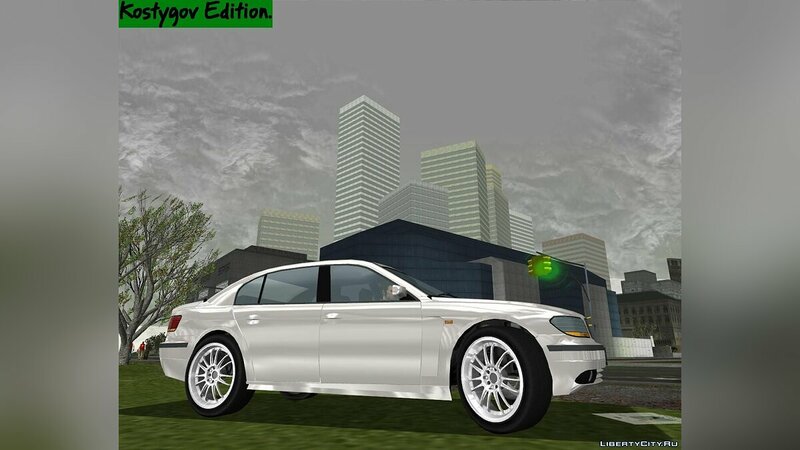 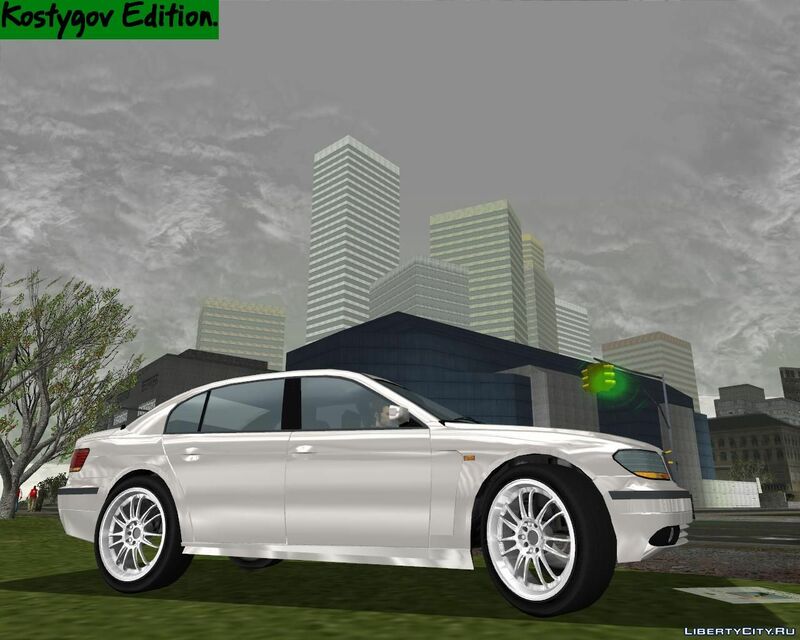 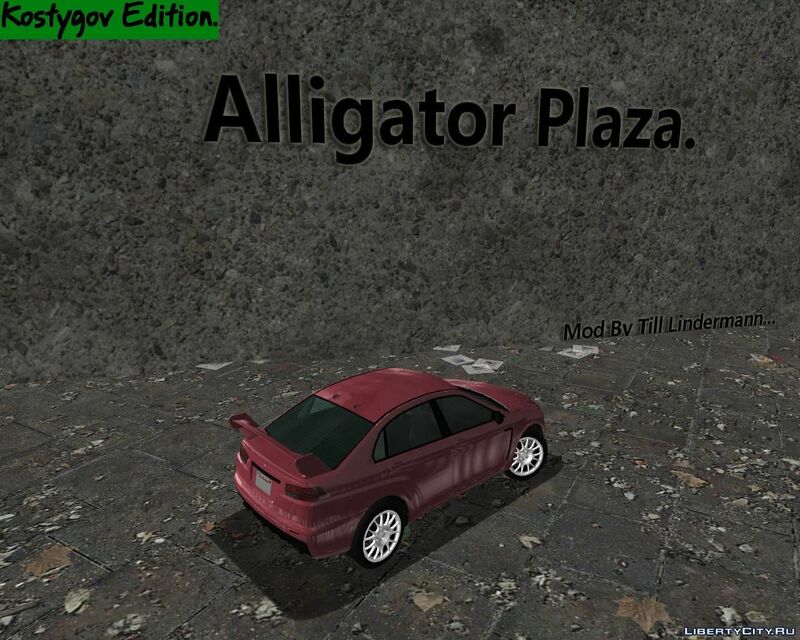 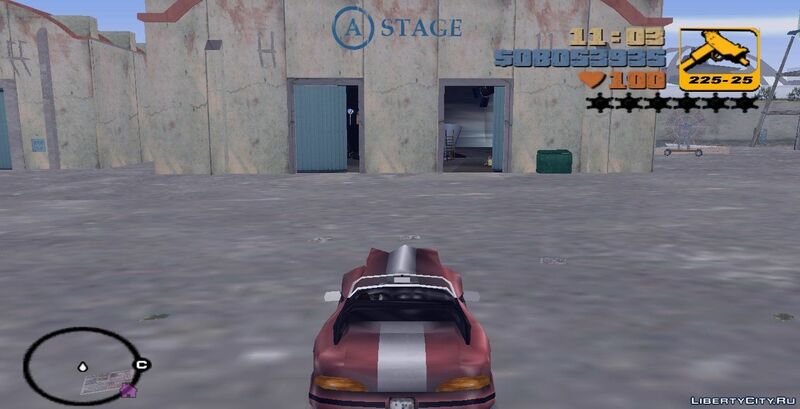 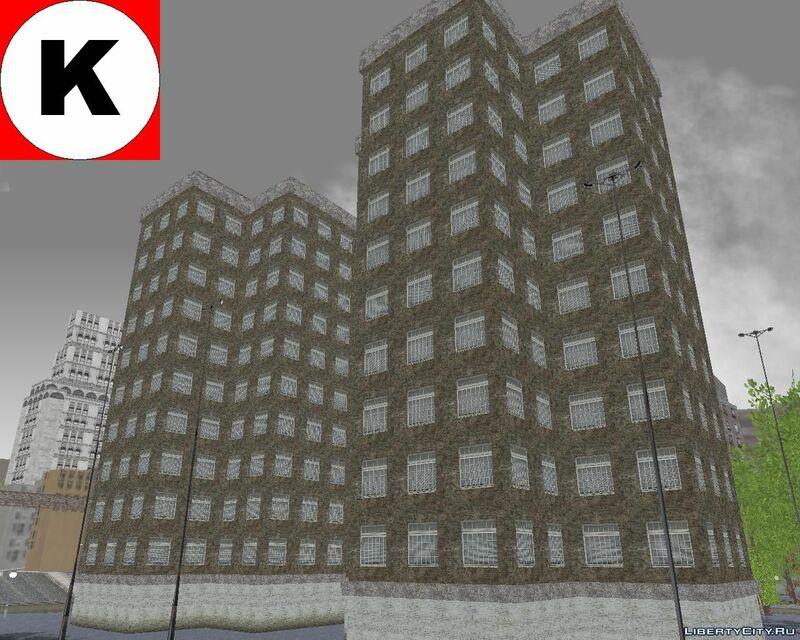 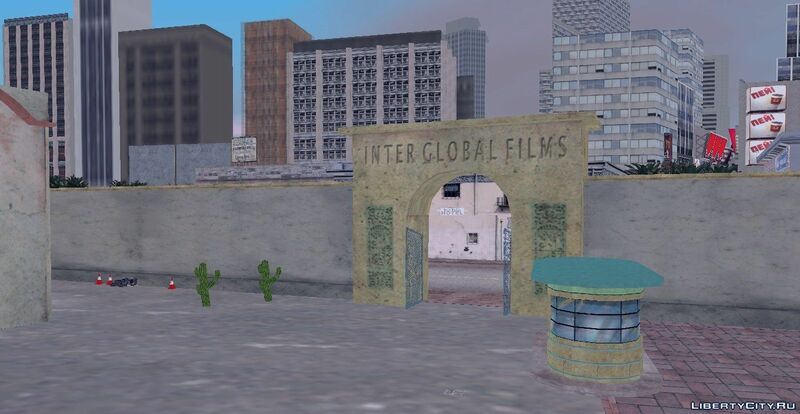 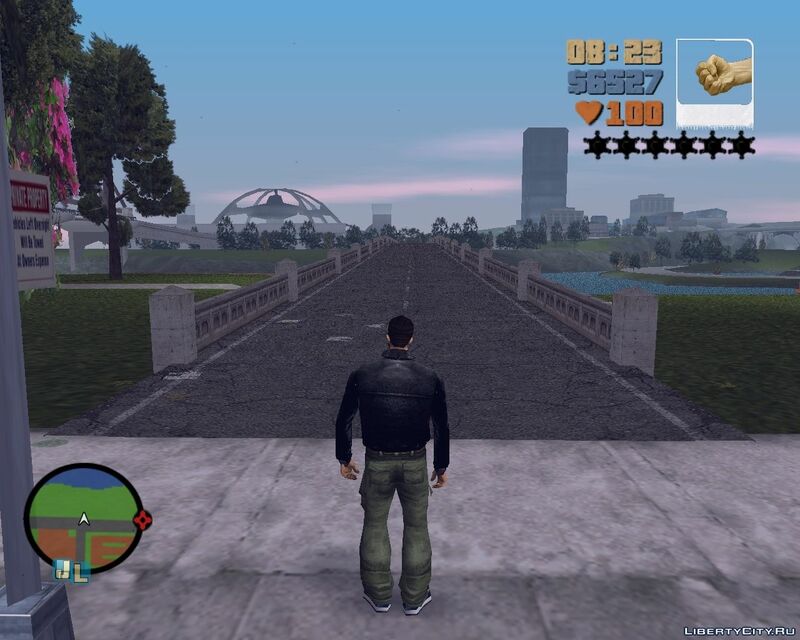 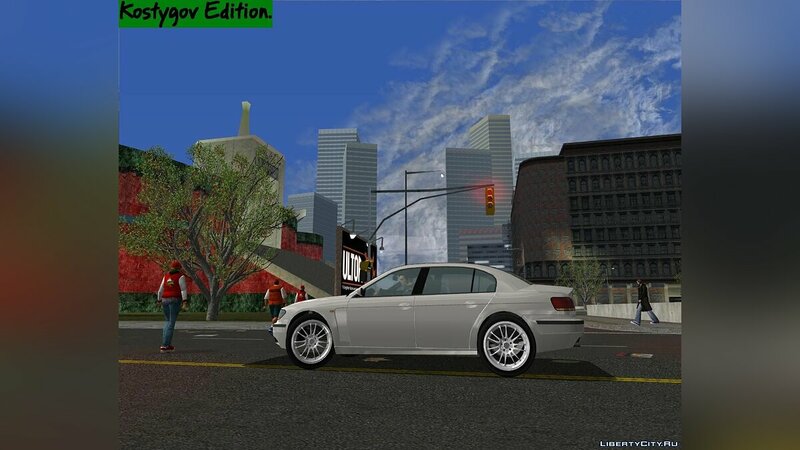 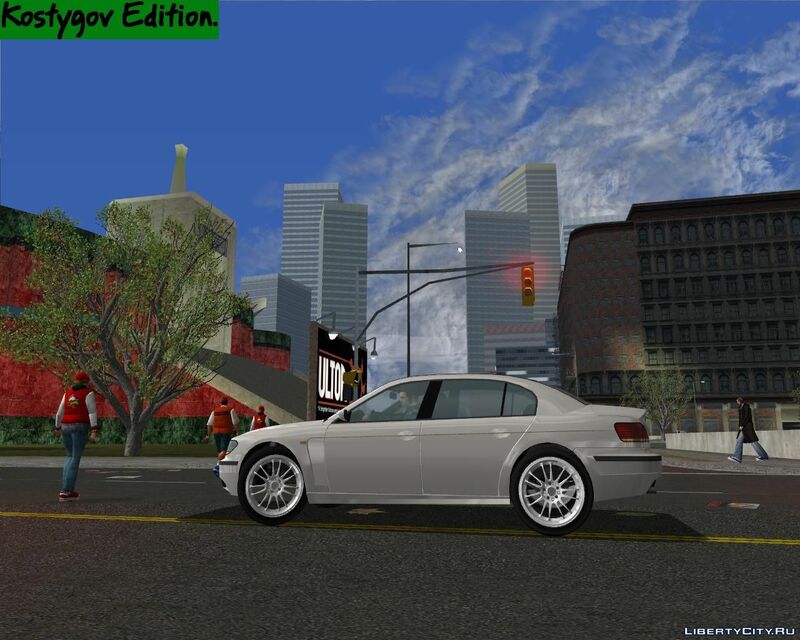 Do you want to be the first to know about new map for GTA 3? 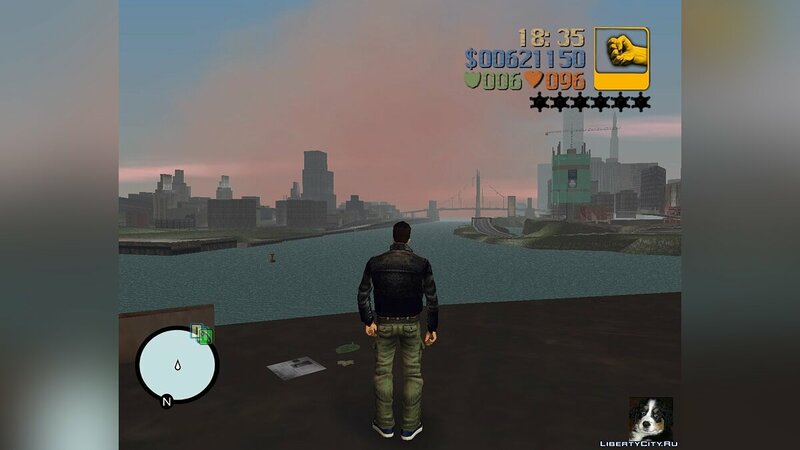 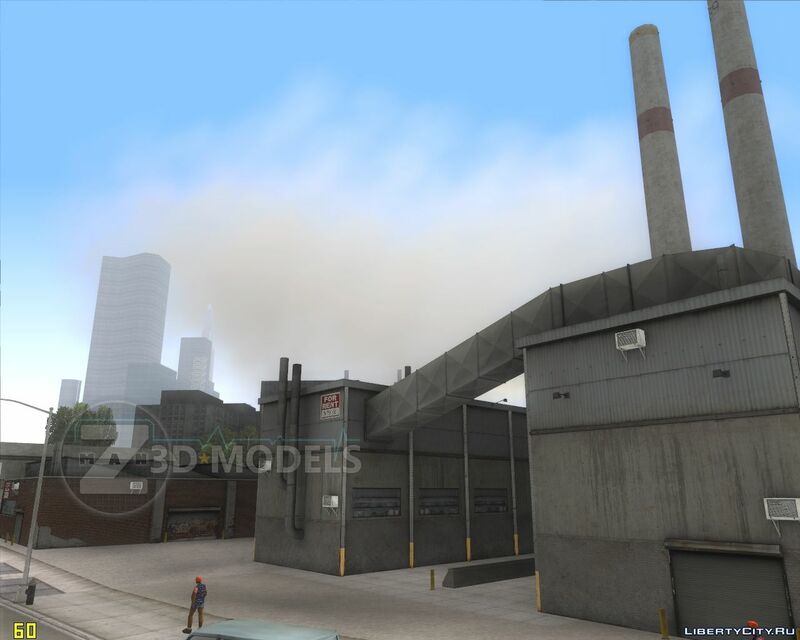 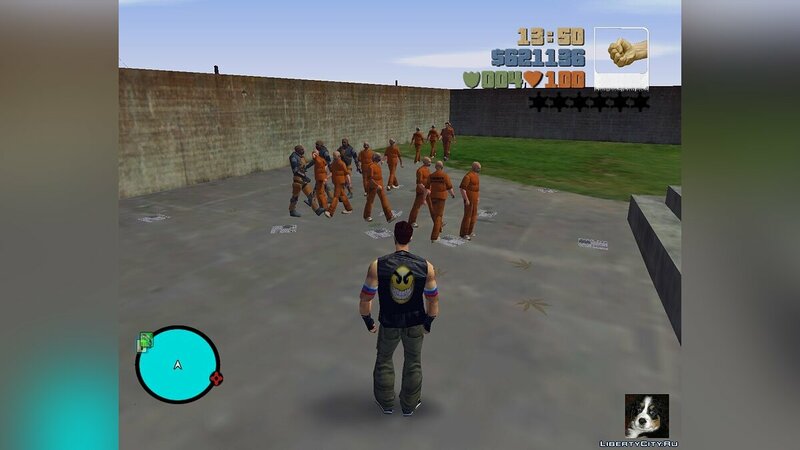 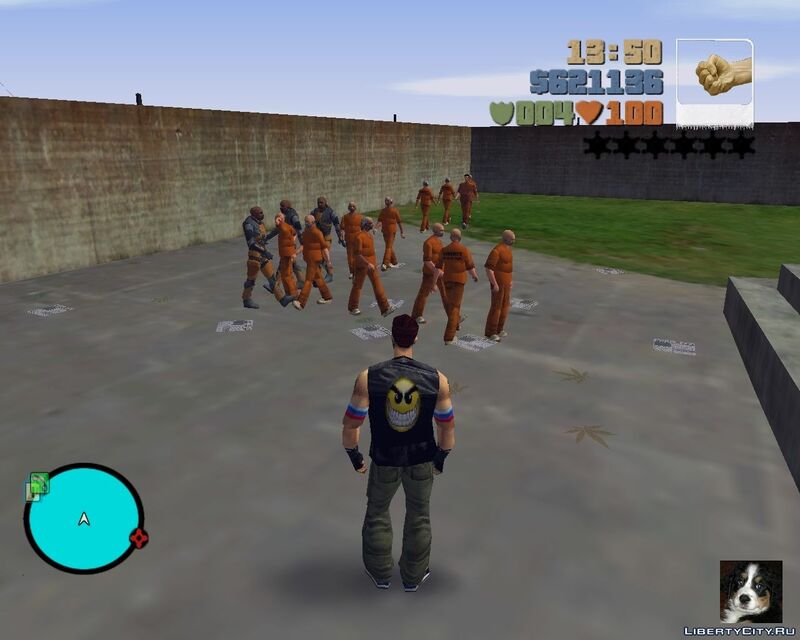 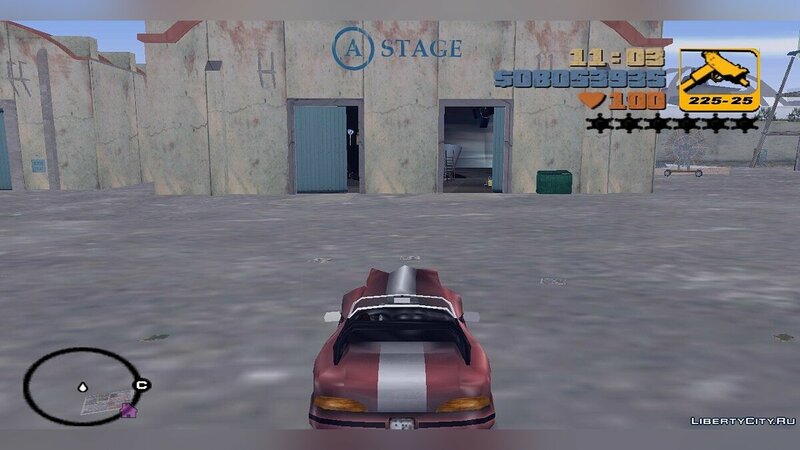 Like map for GTA 3? 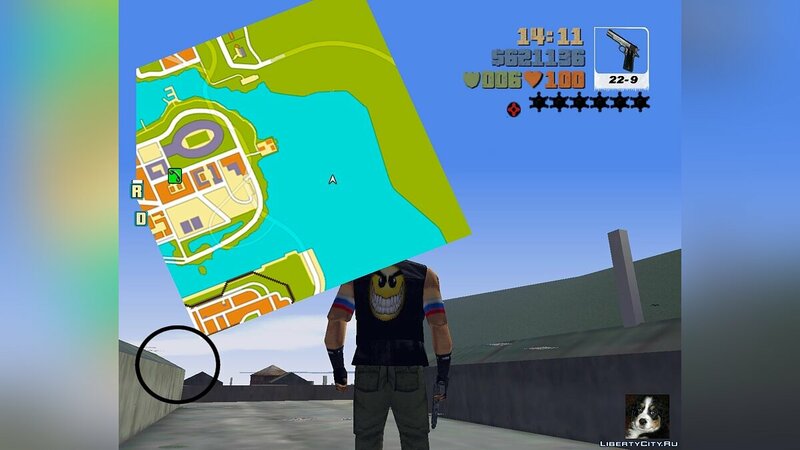 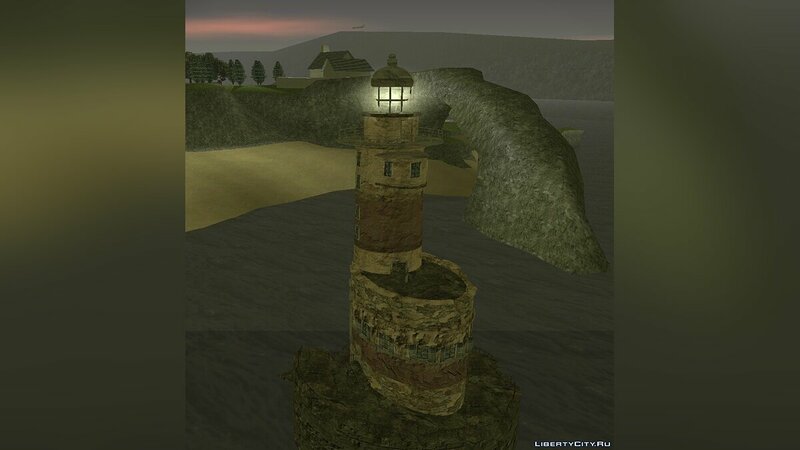 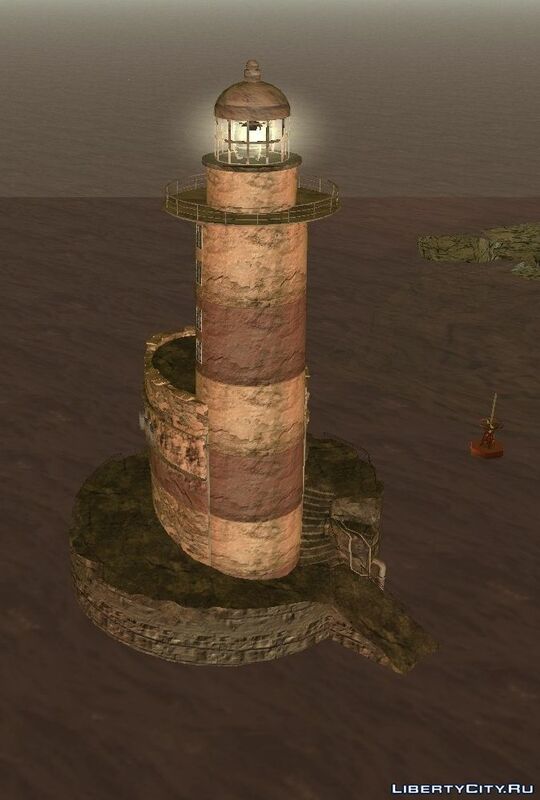 Envelope of Shrimp Island from GTA Vice City in GTA 3. 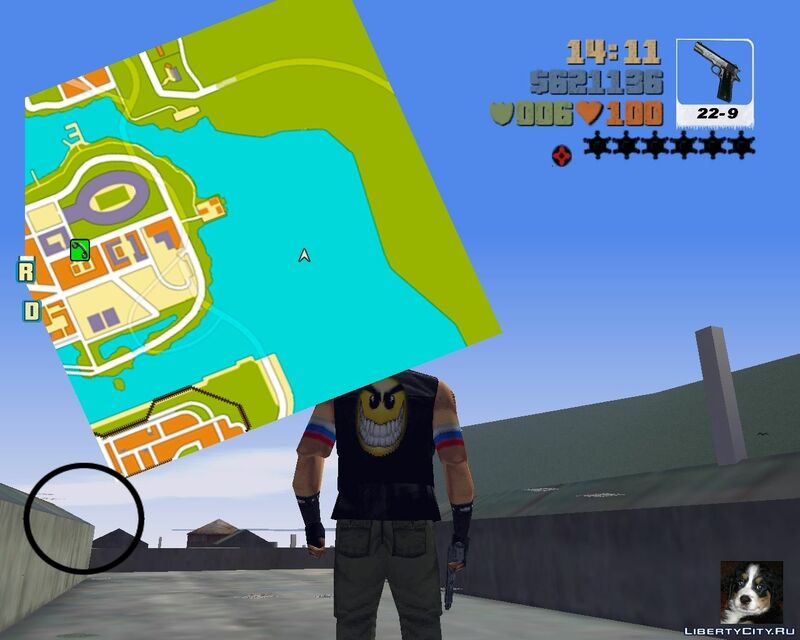 The envelope is executed qualitatively, bugs have not noticed. 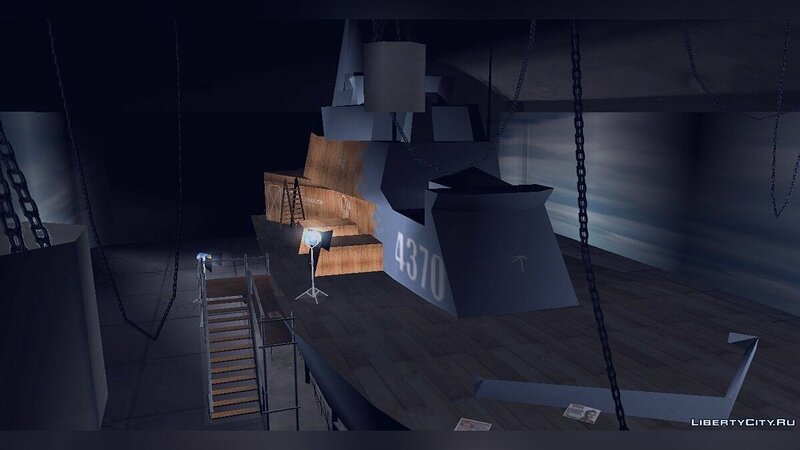 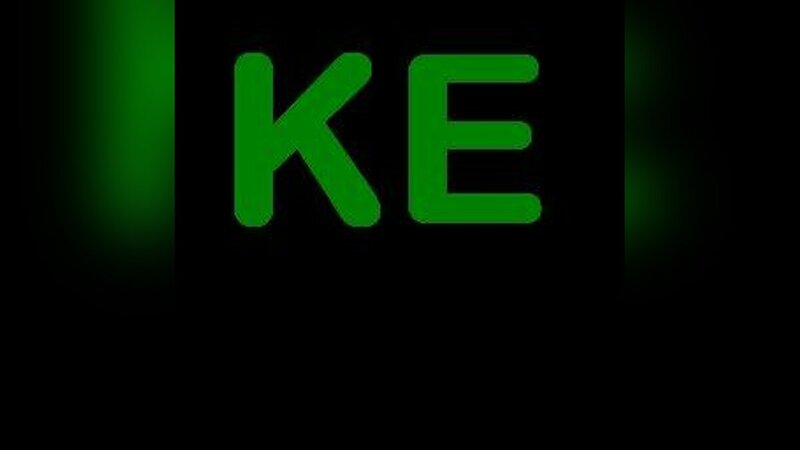 Now the game will be attended by 2 new bridges from the game Half Life 2 I think now it will become more convenient to play.